Think coastal living and casual beach house style with rugs so classic they’ll even work in the city. 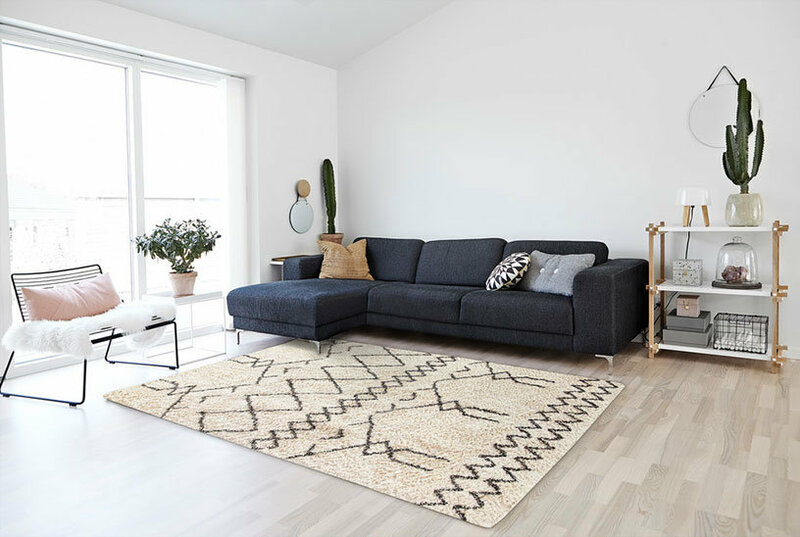 Safavieh’s Natural Fiber rugs are soft underfoot, textural, natural in color and woven of sustainably-harvested sisal and sea grass or biodegradable jute. This is a great addition to your home whether in the country side or busy city. Color: Beige/Olive.